Stefano Massone is the only producer in our Piedmont portfolio devoted solely to white wine-making, with vineyards located in the warmer southeastern part of the region in Gavi, where the Cortese grape achieves maximum ripeness. 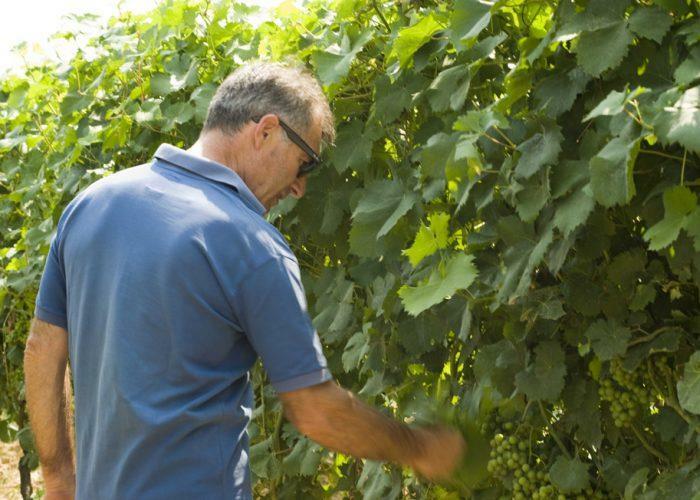 As this varietal tends to be very productive, rigorous vineyard management and low yields are vital to producing Cortese of high quality, as practiced at Massone but at few other estates. Some even compare fine Gavi to white Burgundy, citing the mineral character of the wines. Ripe, rich fruit provides perfect balance to the vibrant acidity of the single-varietal, single-vineyard bottling of "Vigneto Masera", producing a wine with both weight and crispness, along with intense aromas of lime, pear, apple and exotic fruits. An ideal aperitif or first course wine in an all-Piedmont lineup, and a great value!